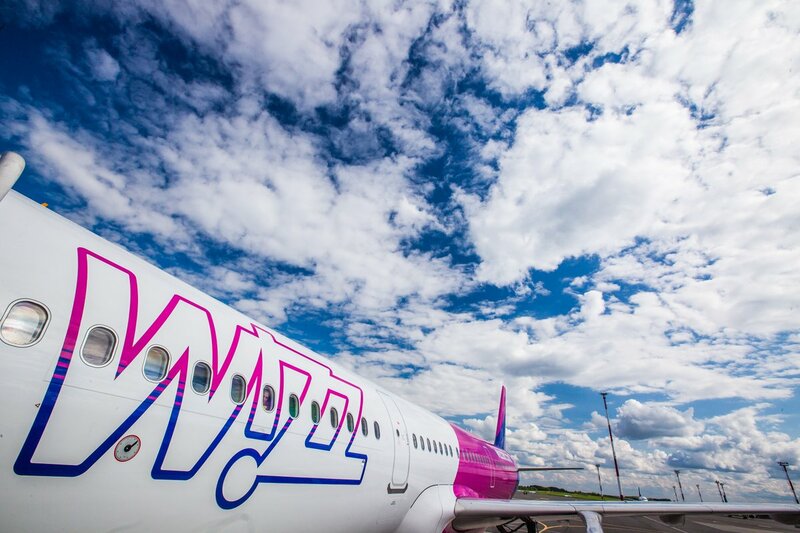 The Central and Eastern Europe low-cost airline Wizz Air, announced a new route from Poznan to the capital of Iceland, Reykjavik, starting next March. Poznan was one of the first cities Wizz Air brought its low fares to in 2005 and since then, the airline carried over 3.5 million passengers to and from Poznan Airport. WIZZ has now two aircraft based in Poznan employing 70 customer-oriented crew, who delivers excellent service on each WIZZ flight. 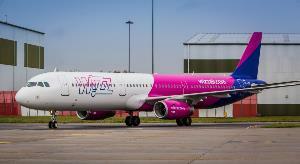 In 2018 Wizz Air will have 680,000 seats on sale on its Poznan routes, which represents 20% growth year over year. 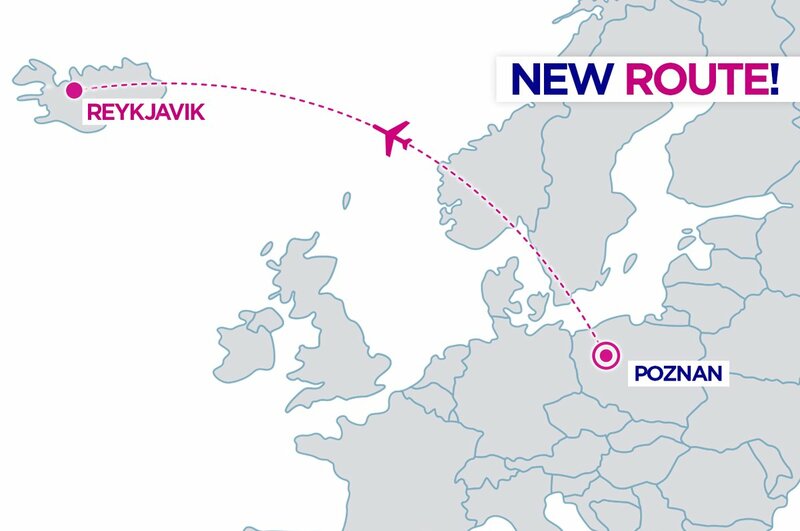 With its newest Reykjavik route, Wizz Air now connects Poznan with 11 cities in eight countries. Wizz Air’s commitment to Polish customers is underlined by the strong growth at its other seven Polish airports as well. In the first nine months of 2017, over 6 million passengers flew with WIZZ to and from Poland, 15% more than in the same period of the previous year. The airline’s Polish operations do not only provide affordable access to WIZZ’s lowest fares between Poland and the rest of Europe but also stimulate the local job market in aviation and tourism sectors, supporting more than 5000 jobs, this year in associated industries throughout the country. Characterized by eclectic and colourful houses and an excellent cuisine, Reykjavik is the city of exciting possibilities surrounded by incredible landscapes. It is the capital of Iceland, which has recently become a popular destination among travellers looking for an active yet relaxing holiday in a beautiful environment. Iceland is widely known as “The Land of Fire and Ice”: the country is home to some of the largest glaciers in Europe as well as some of the world’s most active volcanoes. Wizz Air now offers over 150 routes from its eight Polish airports and the airline seems to be increasing its loads, the September load factor was up 1.3percent overt the same period last year and on a rolling year basis loads are up 2.6percent. They have an average of 92.2percent load on each flight.